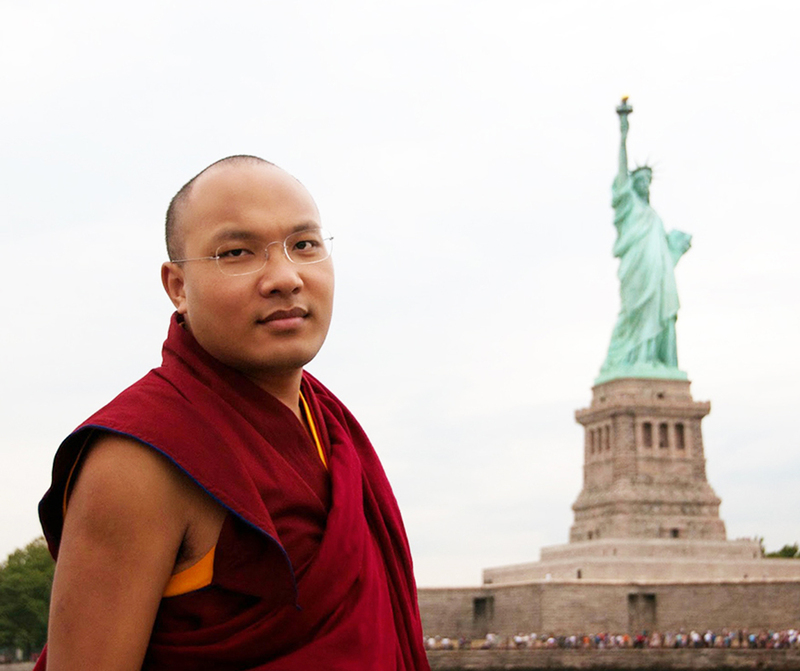 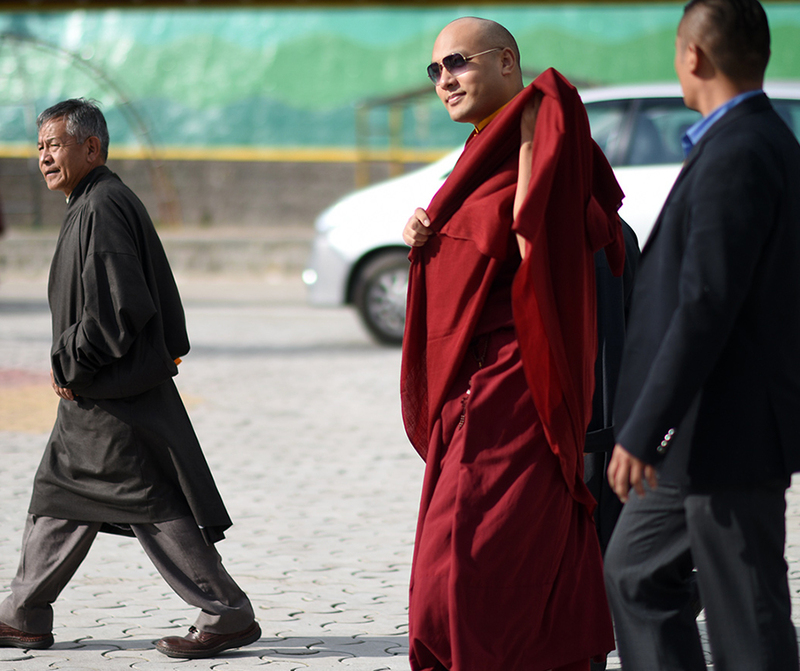 May 19, 2107 – London, England Following the footsteps of his predecessor, the Sixteenth Karmapa who visited the Library fifty years ago, the 17th Karmapa, Ogyen Trinley Dorje, traveled this morning to the British Library. As the national library of the United Kingdom, it is the second largest library in the world by number of items catalogued, holding well over 150 million articles from many countries. 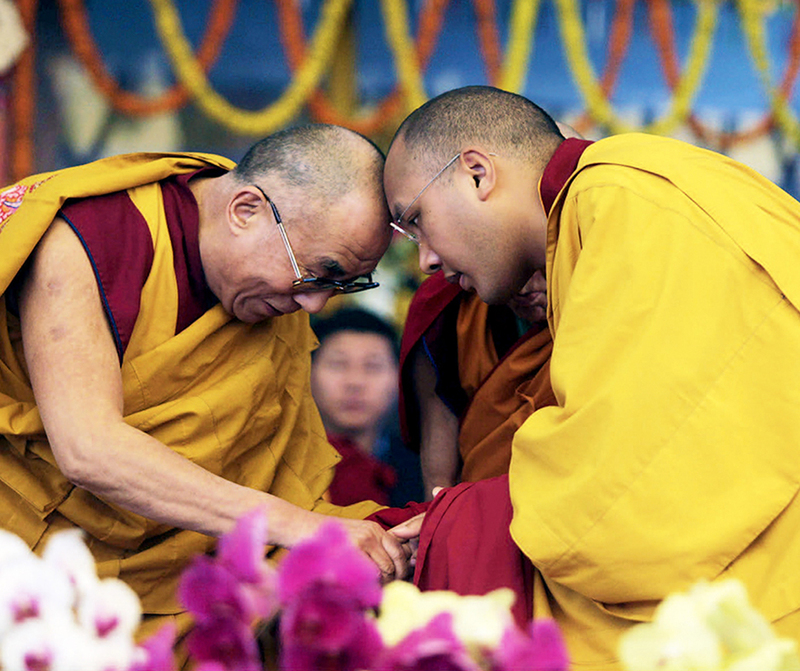 Among these, of great interest to His Holiness were the famous Dunhuang texts of the Stein Collection and some 2,700 blockprints and 850 manuscripts in Tibetan, among them the 16th Karmapa’s edition of the Derge Kangyur and Tengyur.